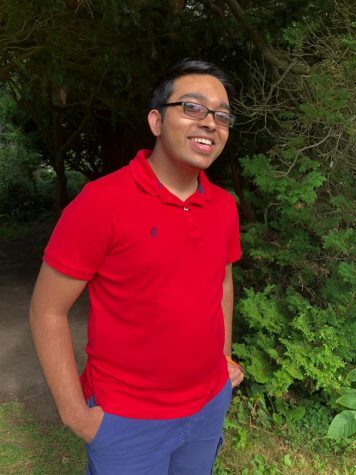 Milan Patel is a senior at Waterford High School and has been a vegetarian all his life (NOT VEGAN). He was born in Gujarat, India and moved to the U.S. at age six. He participates in a slew of extracurriculars. Milan also hopes to be a published novelist soon. You can often find him staying after school most days of the week, and he is the biggest nerd you’ll ever meet.